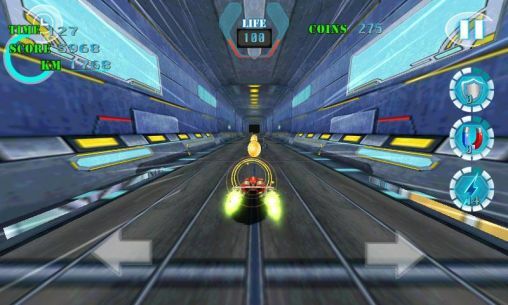 Here you can download the best games of the month in the genre Runner. 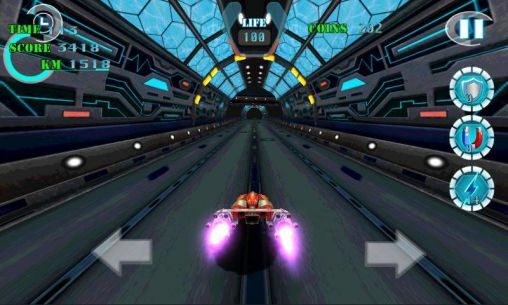 Each game contains a detailed description, screenshots and APK file. Download is free. 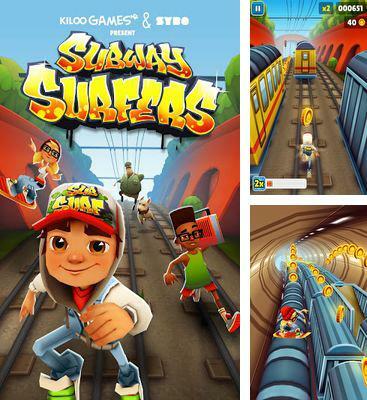 In the game Subway Surfers you will have to help Jake and his friends escape from their prosecutor – inspector, who caught you in painting the coaches of the train. 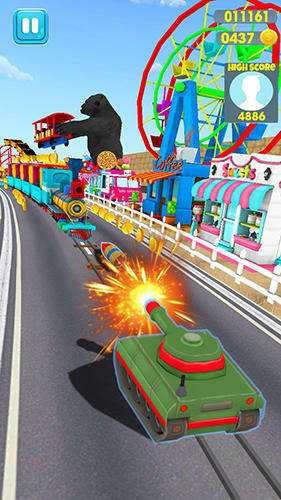 Run as quickly as possible avoiding obstacles and dodging oncoming trains. 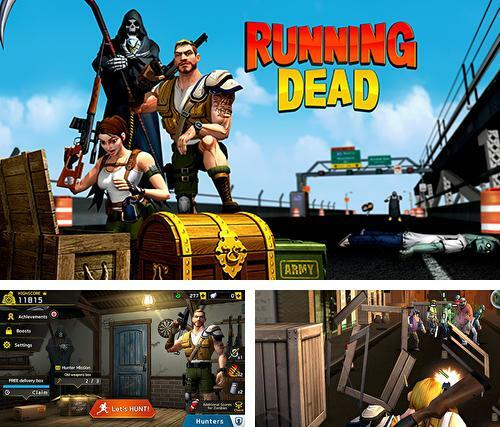 The running dead: Zombie shooting running FPS game - control a hero running along the city streets full of zombies. 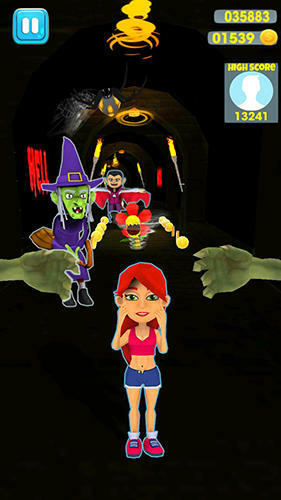 Shoot at zombies on the go. 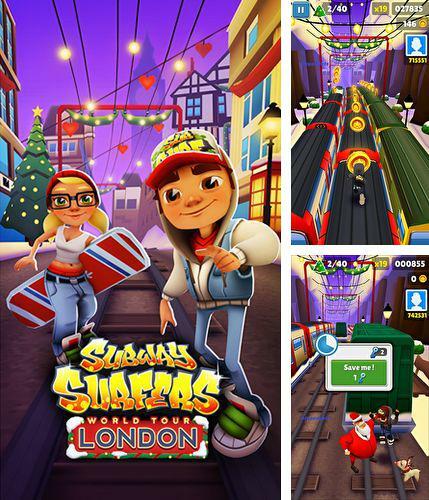 Subway surfers: World tour London - a festive release of a favourite game, where our heroes will go to the snow-covered capital of Great Britain. 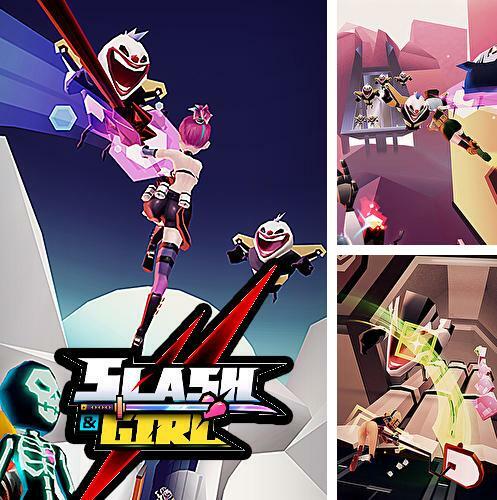 Slash and girl - help a brave and fast girl clear the city out of evil clowns. Take the heroine forward and cut enemies with a sword. 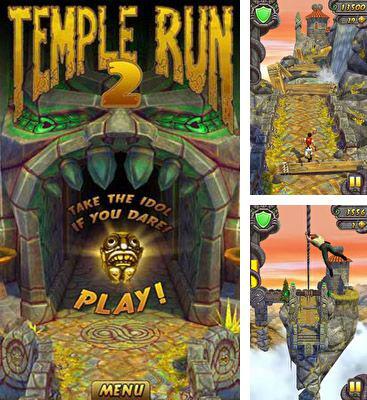 Temple Run 2 is a continuation of Temple Run, the game that has become a hit on mobile platforms in a short time. 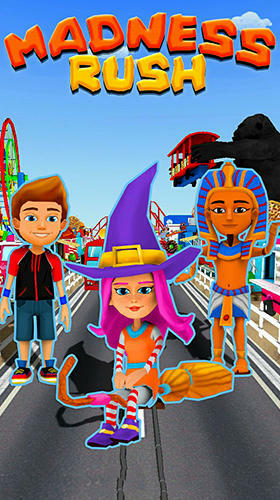 In this part you will also have to escape from a mysterious temple, with a huge monkey chasing you. 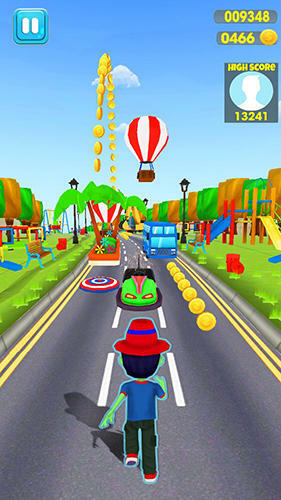 New characters, bonuses and obstacles, such as as a trolley, hanging rope, etc. 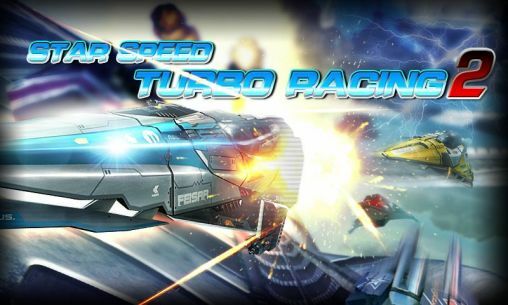 were added to the game. 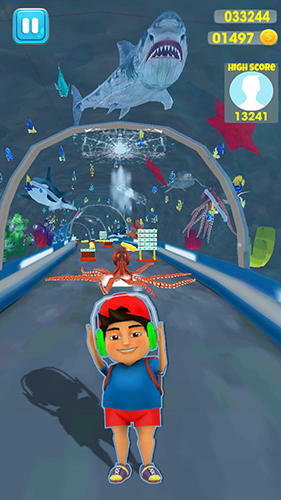 The graphics has also been changed; everything has become even more beautiful and colourful. You can change the graphics quality in the settings. 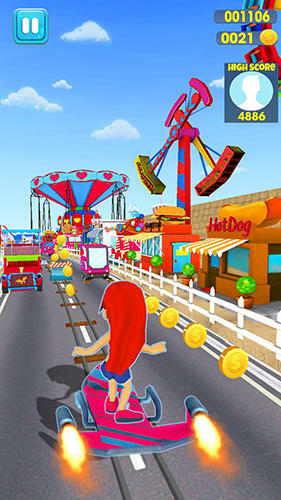 Collect coins, improve bonuses and try to run as far as possible. 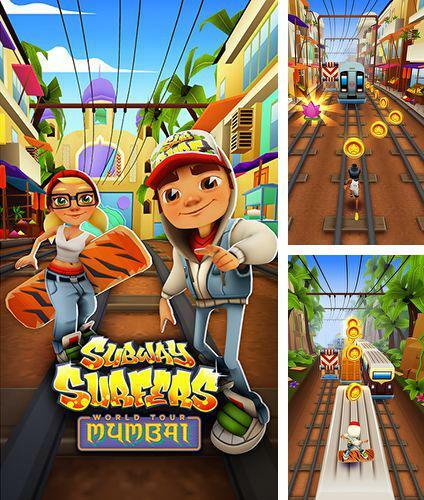 Subway surfers: World tour Mumbai - continuation of adventures of favourite heroes in exotic India. 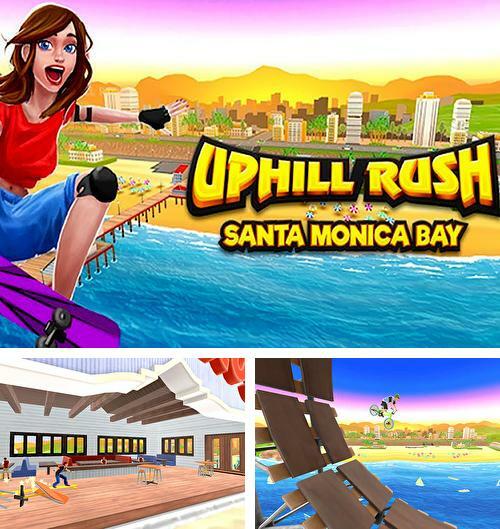 Uphill rush Santa Monica Bay - rush along the seashore in your skateboard or mountain bike. 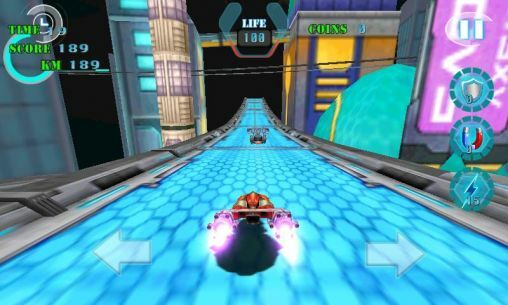 Perform jumps and other stunts. 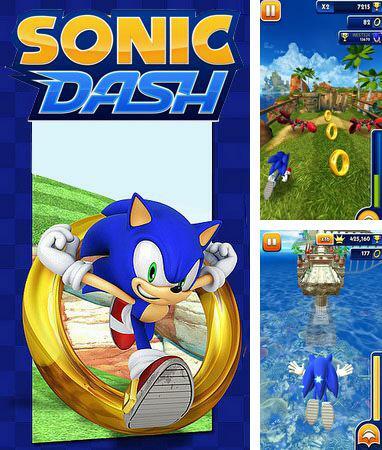 Sonic dash - a well-known Sonic infinite run from SEGA. 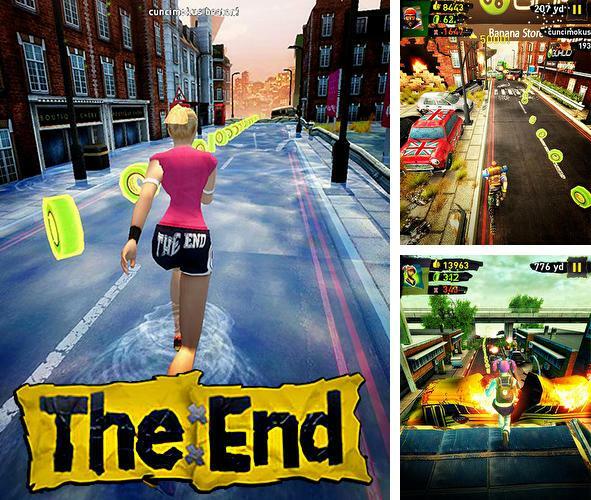 The end run: Mayan apocalypse - run across the destroyed city jumping over the cars and sliding under various barriers. 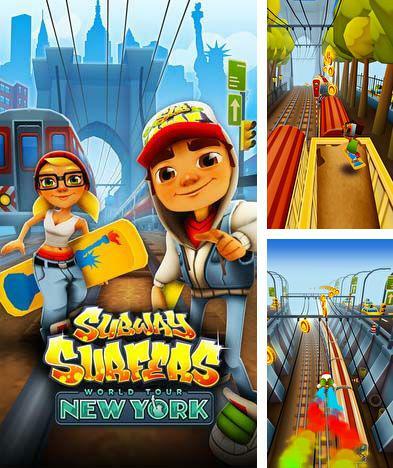 Subway surfers: World tour New York - a travel of our favourite surfers continues in the largest megalopolis of the world - New York.